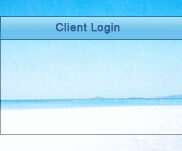 LotterySOURCE is one of UpOnline's core products that work to give our clients the best return for their efforts. Whether used on its own, or in combination with other UpOnline services, LotterySOURCE will handle all of your online contest needs. A successful contest will help you gather valuable information such as email addresses, interest levels and powerful demographic data. LotterySOURCE is an online contest management service that will help you increase your reach and attract new business. When used in conjunction with SurveySOURCE, detailed survey information can be gathered with the incentive of a contest entry upon completion. 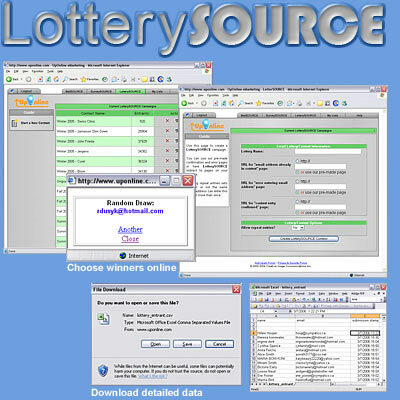 LotterySOURCE allows you to run a contest on your website or on your eNewsletter through MailSOURCE, while UpOnline's random generators can make impartial contest decisions. LotterySOURCE allows you to spearhead online recruitment drives, build excitement, reward your audience and much more. If you've been considering adding online contest to your marketing approach, contact UpOnline and ask how to get started.